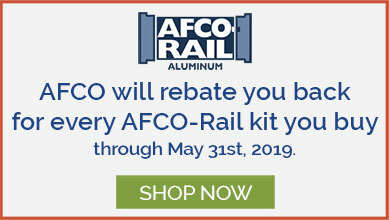 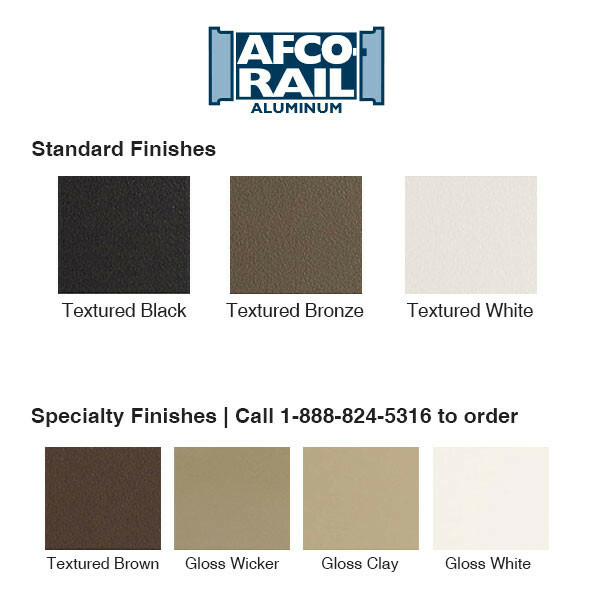 Whether you need to cut your rails down, need a few extra brackets or misplaced your supplied rail brackets, the Additional Rail Bracket Kit by Afco is available to help you get the job done. 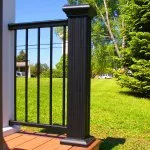 All Level and Stair Rail Kits include one set of standard brackets, but additional brackets may be needed for your job. 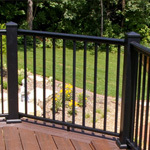 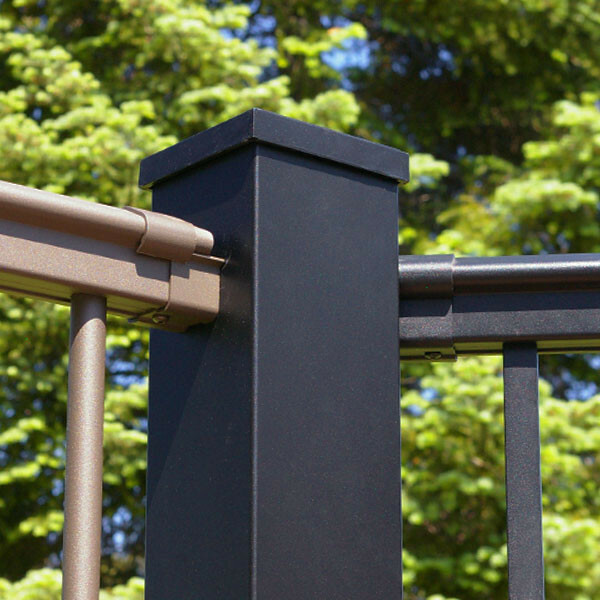 When installing railing at an angle, Additional Bracket Kits will be required. 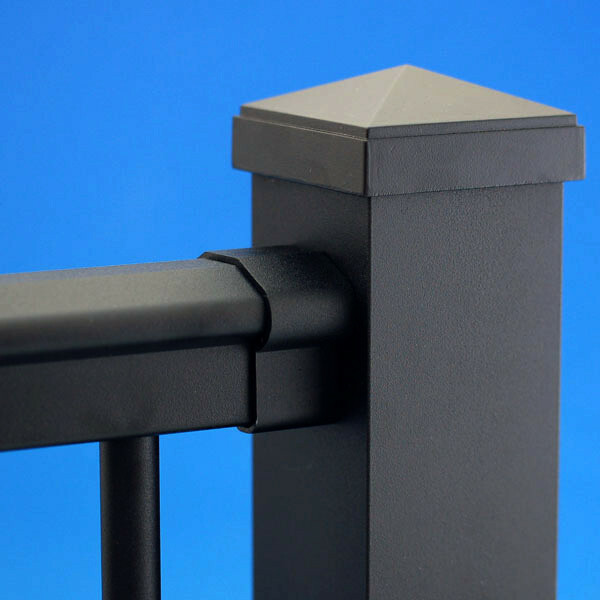 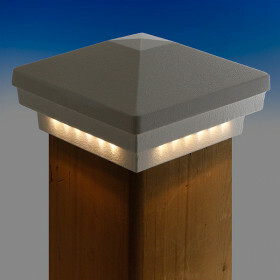 Adjustable angle level brackets are great for non-standard horizontal angles. 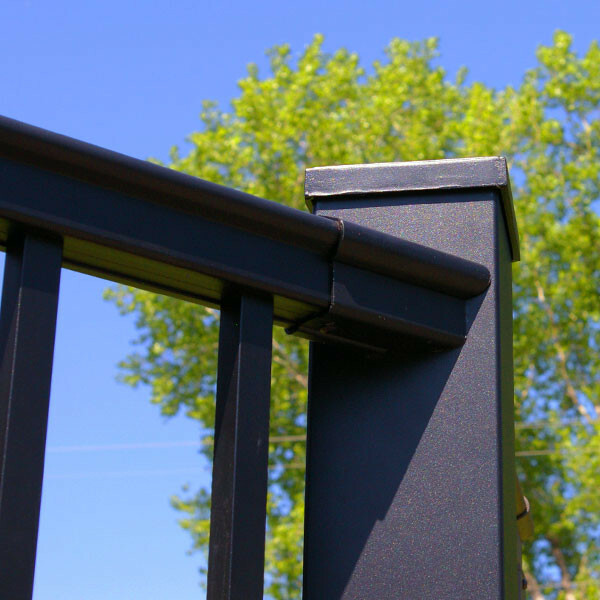 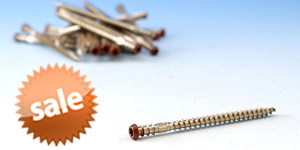 Note: Adjustable angle level brackets are sold in sets of two. 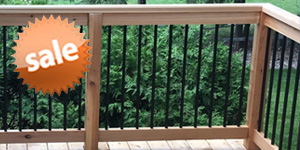 Note: Posts and rails are sold separately. 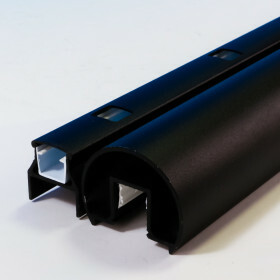 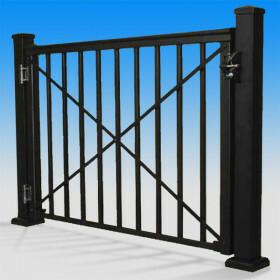 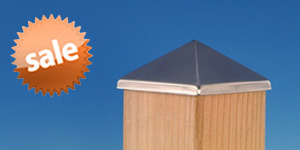 Other 4 in x4 in Posts are required when using 22.5 and 45 degree brackets.